General Hospital’s Nathan Parson in "Never Wonderland"
‘Never WonderLand’ at the Miles Memorial Playhouse in Santa Monica, CA. production runs through June 14th, which is this weekend and next. 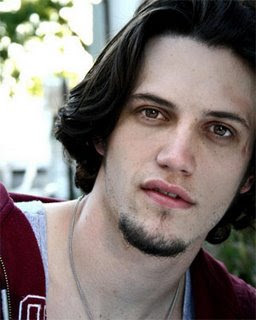 Filed under: Uncategorized | Tagged: Ethan Lovett, Miles Playhouse, Nathan Parsons |	Comments Off on General Hospital’s Nathan Parson in "Never Wonderland"